Fine, sashimi quality skipjack tuna, Katsuwonus pelamis, prepared using a 500-year-old method. Filleted, steamed, air-dried, aged, and shaved into delicate flakes. Used for for its savory flavor. Common in dashi noodle broth, soups, stews, sauces, and wherever savory flavor is desired. Fat free and very low sodium. Bonito (pronounced Bo NEE toe) has been a staple in the Japanese diet for centuries. According to the School of Marine Sciences at the University of Miami the scientific name of bonito or skipjack tuna is Katsuwonus pelamis. In Japan it is known as katsuo. About 500 years ago it was discovered that proper drying could preserve bonito so that it could be stored indefinitely in a cool, dry, and dark environment. 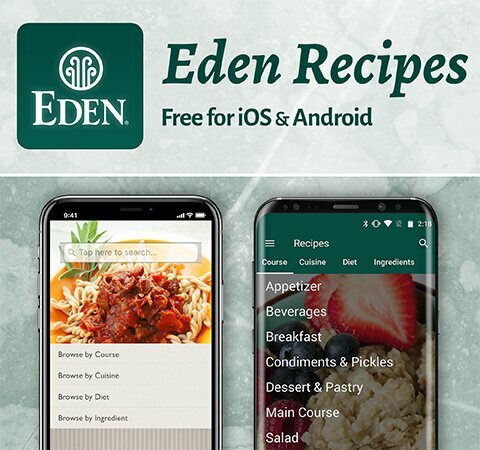 Eden Bonito Flakes still employ this ancient manner of careful preparation. First the best quality bonito fillets are steamed and hung outside in the shade to air dry. The fillets are then brought inside and stored in a dark room. They are removed and placed outside to dry again. The storing and drying process is repeated three times. When completely dry, the fillets become hard and resemble hard wood. To produce bonito flakes, or 'katsuo boshi', the hard fillets are shaved over a knifed box that looks much like a carpenter's plane. Shaving the bonito produces long, pinkish tan curls or flakes. The flakes are then packed and shipped to Eden. Eden Bonito Flakes are made from the best quality authentic skipjack tuna fillets. The Japanese judge the quality of fish by whether it can be eaten raw as sashimi. The real bonito or 'katsuo' used in EDEN Bonito Flakes is of sashimi quality. Many commercial producers sell bonito flakes made from bullet mackerel or bullet tuna called 'soda katsuo'. It's cheaper and not considered sashimi quality. 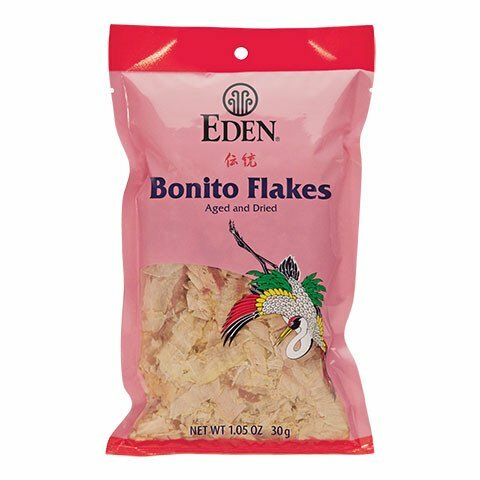 Eden Bonito Flakes are made in the traditional manner that has been used for 500 years. No artificial coloring agents, chemicals or preservatives are used in any stage of their production. Bonito flakes are used to create a variety of soup stocks called 'dashi'. The stock is strained to remove the tough fibrous flakes and used to create a variety of delicious and nourishing soups, stews and sauces. 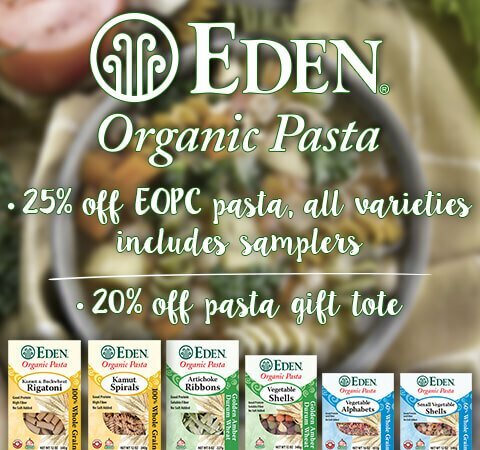 Eden Bonito Flakes are quick and easy to use to prepare a variety of soup stocks. Simply bring 5 cups of water to a boil, add a half cup bonito flakes and immediately remove from the flame. Strain out the bonito flakes and discard. Ingredients such as kombu, shiitake mushroom, and vegetables can be added to bonito stock to create variety in flavor and nutrition. Bonito stock is especially delicious when used to make hardy miso soup, noodle broth or French onion soup. It is also delicious in scalloped potatoes and baked beans instead of meat, giving the dish a delightful smoked flavor - not fishy at all. 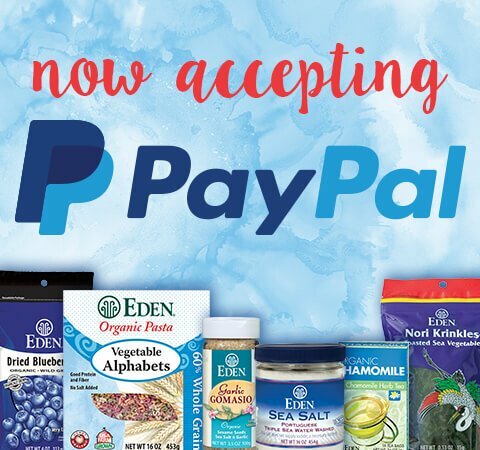 It can also be used to create dip sauces and gravies. Bonito also makes an excellent topping for pizza (broil briefly to crisp, a tasty condiment).